Young Hindu girl from the upper class. Home » Young Hindu girl from the upper class. 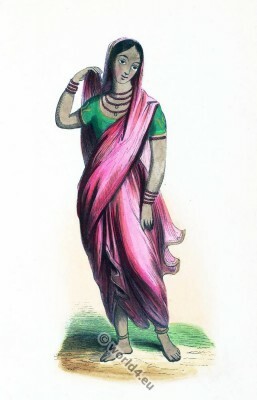 Traditional India costume. Young Hindu girl from the upper class, 19h century. 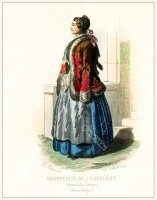 Jeune fille indoue de la haute classe. Peasant girl from Ábelová, Slovakia. 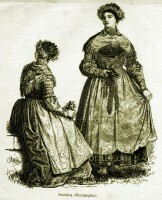 Bridesmaids clothing in 1860. Traditional Bavarian costumes. 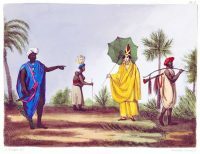 Traditional Egypt costumes. 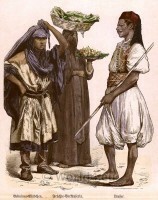 Bedouin girl, Fruit Vendor, Runner. Bourgeoise in folk costume from Jászsági, lower Hungary. 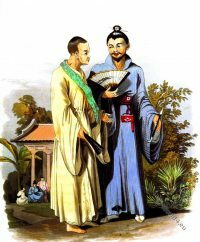 This entry was posted in 19th Century, Asia, India and tagged Auguste Wahlen, Traditional India costumes on 3/4/15 by world4.